passed away at the age of 89. Fr. 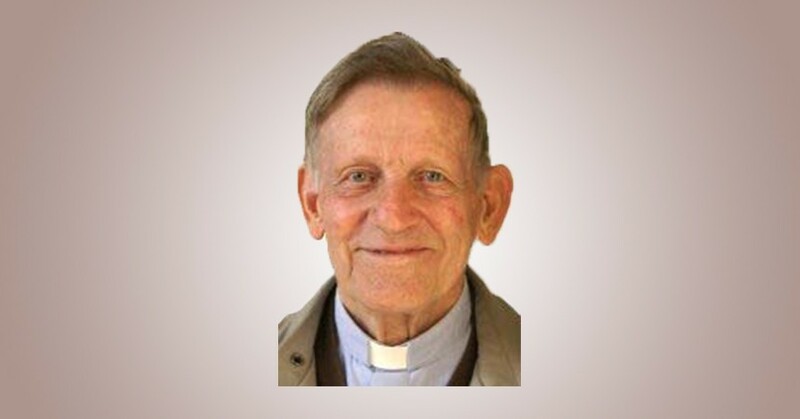 Alfons was born on July 24, 1926.
and was ordained priest on April 7, 1953. 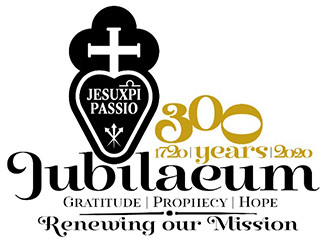 He is a member of the Province of St. Gabriel of Our Lady of Sorrows.